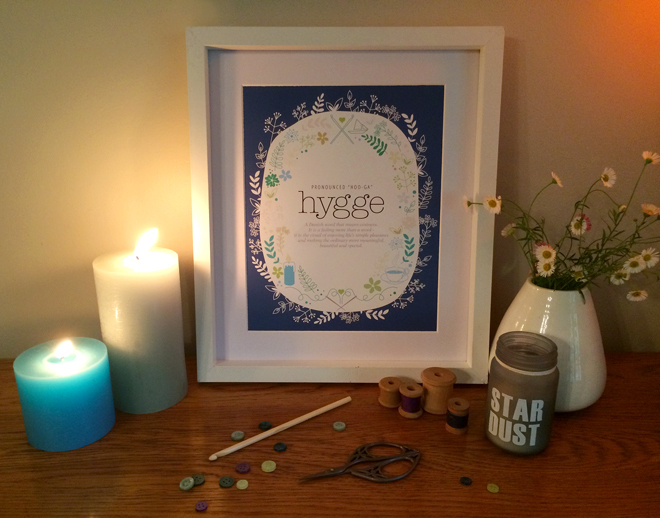 Design by Claire: Hygge - A FREE Printable Poster! 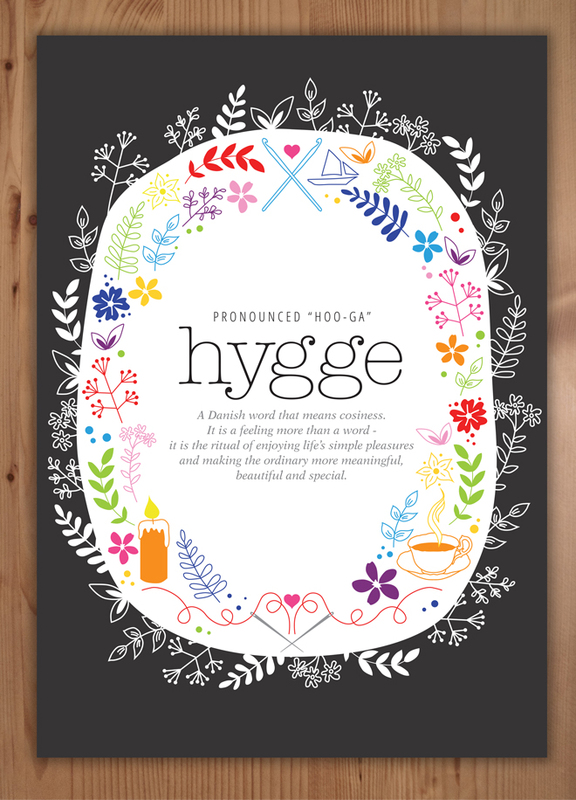 Hygge - A FREE Printable Poster! 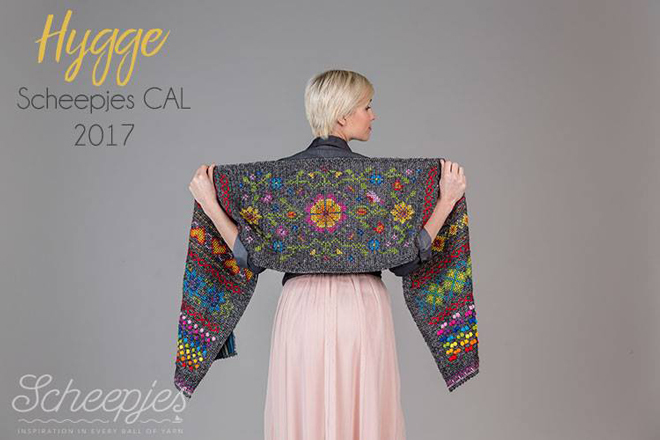 This year's Crochet-a-Long (CAL) from Scheepjes is called Hygge. If, like me, you've never heard of this word before let alone how to pronounce it, then read on...it's actually a really lovely concept. So, what on earth does this fun-sounding word mean? That, I think, is a little more complicated to explain. It's more of a feeling or a concept than a word. It is a Danish word, and it basically means "cosiness". It is the ritual of enjoying life's simple pleasures and making the ordinary more meaningful, beautiful and special. Isn't that lovely! We need more of that in today's world! The designer of the Hygge CAL is Kirsten Ballering from the blog Haak Maar Raak. 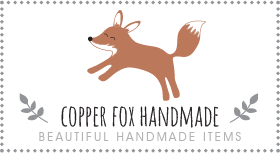 The design is Scandinavian themed and combines my two crafty loves - crochet and cross-stitch. So of course I am going to be participating! The biggest dilemma I'm having is which colour way to choose. Kirsten, together with Scheepjes, have come up with 3 colour options which can be purchased as part of a kit. The colours are Rainbow, Jewel and Pastel. Another Scheepjes Blogger, Simy, added her own colour option too, which has received a lot of love, called the Danish Mermaid. The CAL officially starts on Wednesday the 15th of February and will run for 14 weeks. So, while we all wait until then and in the spirit of Hygge I have designed a FREE printable poster to help set the scene and get you in the hygge mood. As there are 4 colour options for the CAL kits, I thought there should also be 4 matching posters! Choose your favourite, print it out and get cosy. Download the Rainbow Hygge Poster here. Download the Jewel Hygge Poster here. 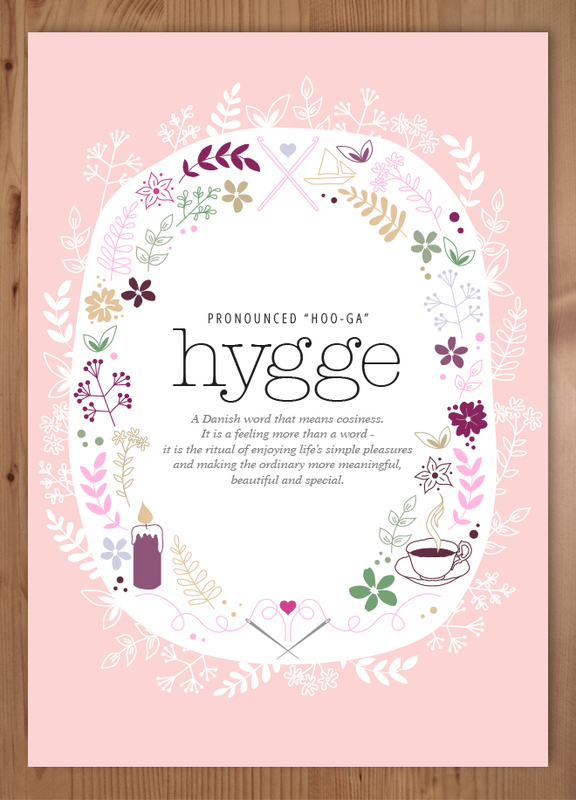 Download the Pastel Hygge Poster here. 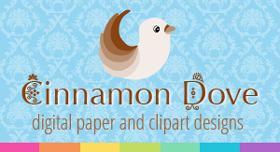 Download the Danish Mermaid Hygge Poster here. Jewel, Pastel and Danish Mermaid Posters. Download the Girls Night In Poster here. Beautiful! Thank you so much Claire!! Thank you so much, they are beautiful ! Wauw, these are cool! I've downloaded the mermaid poster, thank you for making them possible! These prints are GORGEOUS thank you! It's so lovely, thank you for sharing this with us. You are so welcome Michelle :) Enjoy it! Many thanks to you. This is so generous to share your talent and give us a chance to enjoy it and feel closer, even miles away. It will have a special place in our home to remind the family and friends to be grateful for what we have. Thank you so much for these, they are beautiful. Thank you so much Claire! 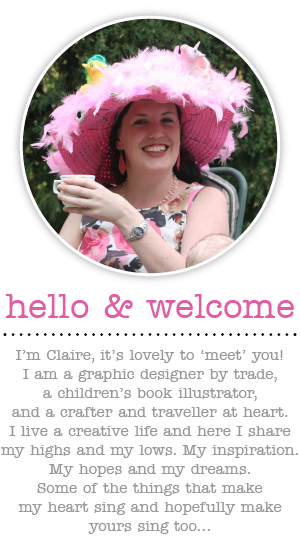 I love these posters Claire and especially the rainbow, just like the shawl I chose to make with the CAL. Thank you so much for this creative gift. I wish you great joy with your CAL. Thank you! How nice of you! They are all so pretty. I have my yarn ordered and excited to start. It's lovely, thank you! I plan to make a wall decoration with this CAL so your poster will fit perfectly next to it. You're very welcome Mare :) That's a fantastic idea!!! Thanks for this beautiful Danish Mermaid! You're very welcome Nacheema! I'm also on team Danish Mermaid! Enjoy it! Simply awesome! I love your creative spirit and thank you for sharing. Thank you for these! So pretty, they have really got me in the Hygge and Cal mood! Fantastic! Thank you so much Claire! Thank you Claire for the beautiful Hygge printables I love it! Hi Claire. Design is so nice.can i upload this on my facebook page? Thank you Mikkel. The poster was made to compliment a campaign done by the dutch yarn company Scheepjes. So I just used what they had used in their campaign. I think they maybe went with this pronunciation as it was just an easy way to explain it. Aww, thank you so much for your lovely comment! I'm so pleased that you enjoyed the poster and it's so great that you have a special connection to it. I hope you had a lovely visit to Denmark, it's a beautiful country with really lovely people!